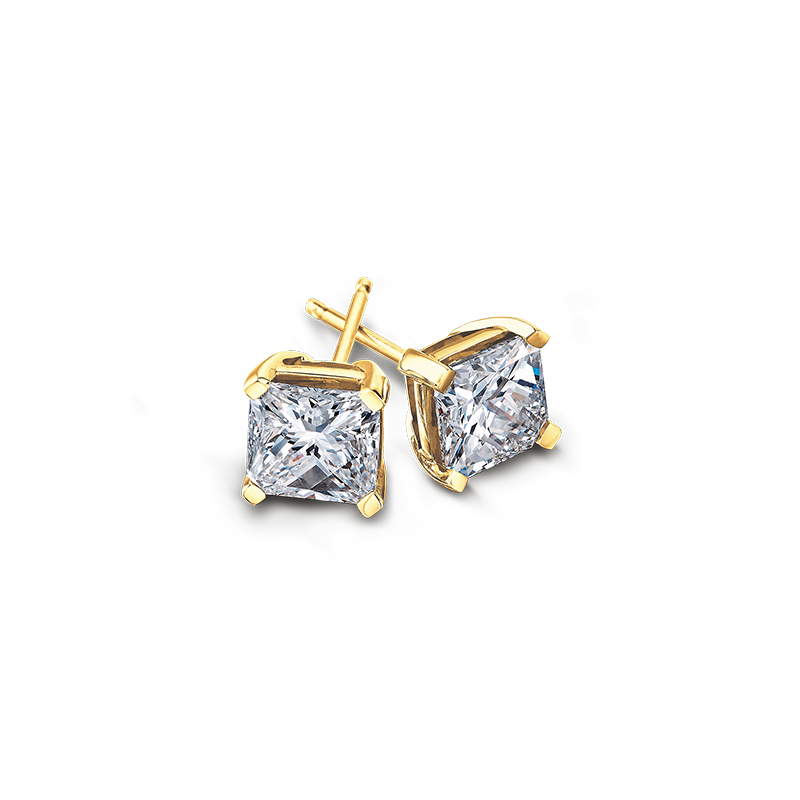 Delivering the perfect balance of fire, brilliance and scintillation, the expertly matched 4 claw diamond stud earrings shown contain two magnificent My Girl diamonds weighing 2 tcw in total, set in 18K yellow gold. The classic My Girl solitaire stud earrings and can be specially created based on your specifications with hand-selected, beautifully matched My Girl diamonds exclusive to Shimansky. View our current Pricing tab. Prices include VAT. Valid while stock lasts.